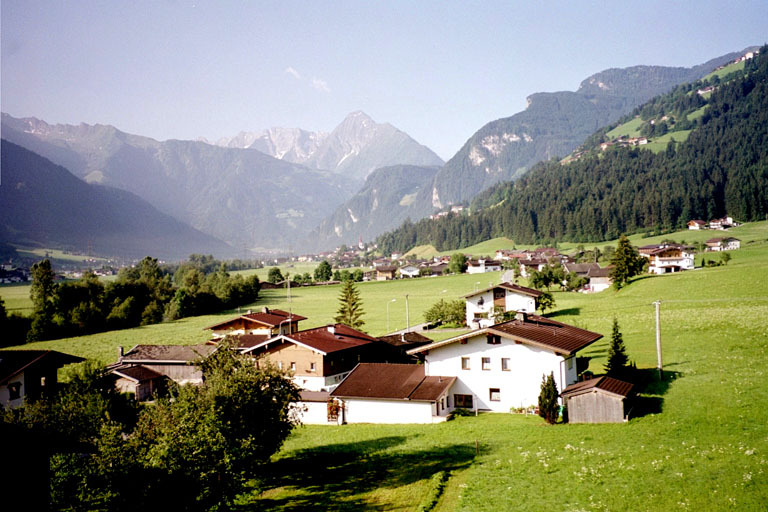 Here you will find information regarding renting an attractive apartment, which is situated in a quiet, sunny, however, central location between Zell am Ziller and Hippach in Zillertal, Tyrol. Above you see the magnificent views of the Zillertal Alps from the south-facing balcony of the apartment. We look forward to welcoming you in Laimach!